Maine is known for it's wilderness and beautiful scenery. 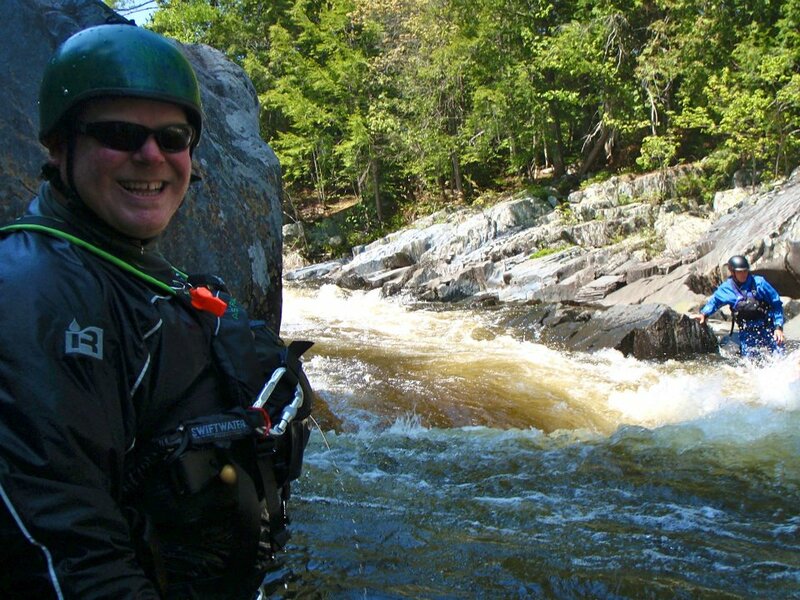 Why not combine the two and take an overnight rafting trip on your next vacation to Maine. 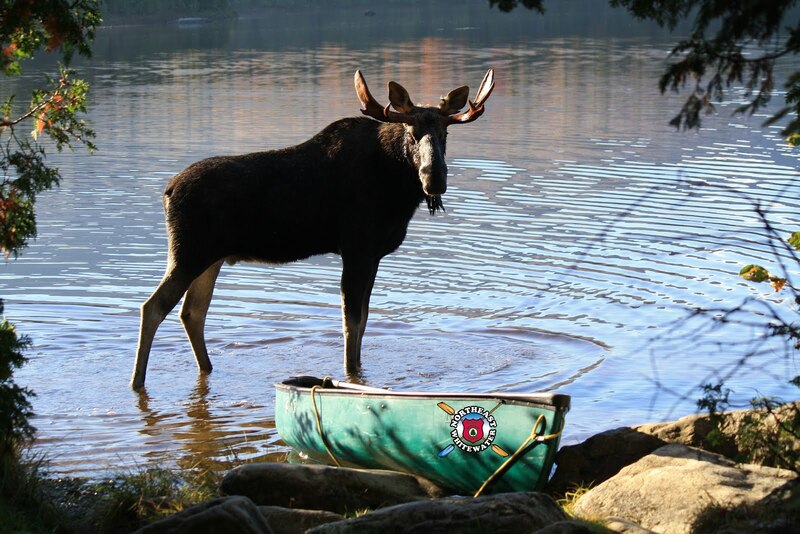 Northeast Guide Service located in Greenville on Moosehead Lake offers overnight rafting trips every weekend in July and August. Overnight trips are guide favorites. 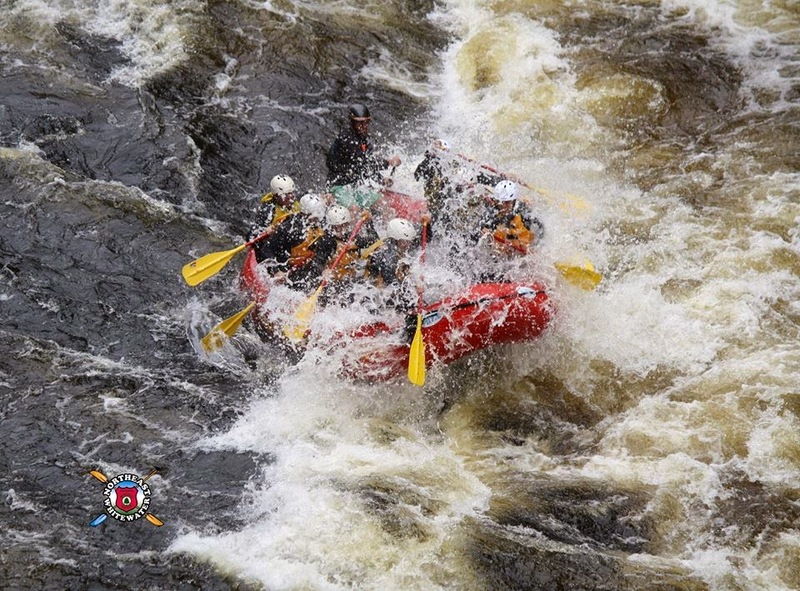 Overnight whitewater rafting trips allow for earlier starts and more time on the river. The trips are safe hassle-free overnight adventures for anyone ages eight and up! It may just sounds like you're going rafting then camping, but its so much more than that. With our overnight trips you get to experience what Maine is all about, what it's like to really camp out in the wilderness, and what a Maine adventure really is. So call us today to book your next adventure of a lifetime!